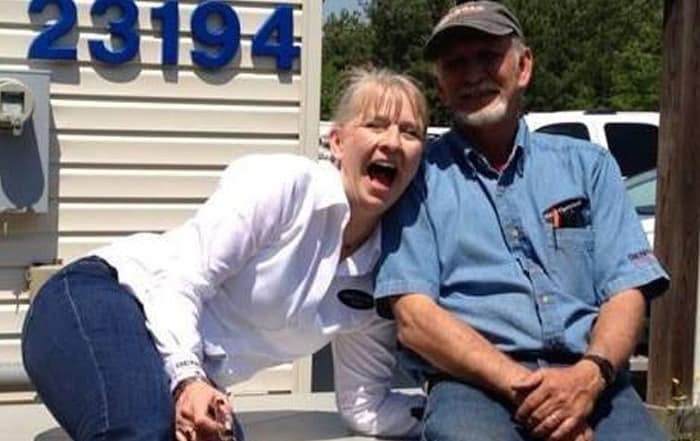 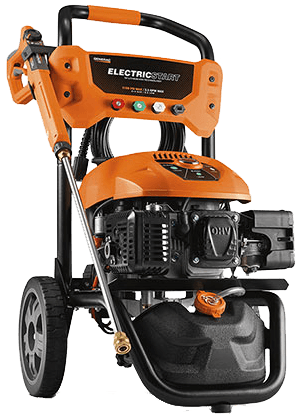 Depend on the reliable team at Hale’s Electrical Service! 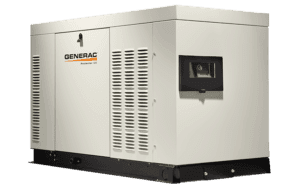 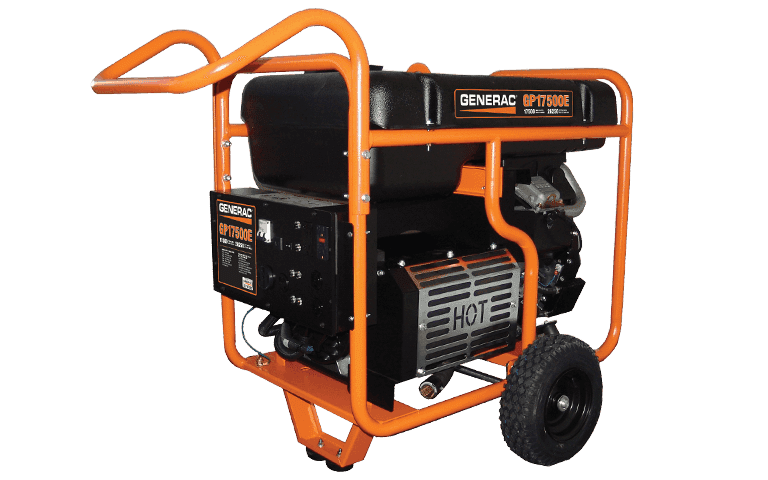 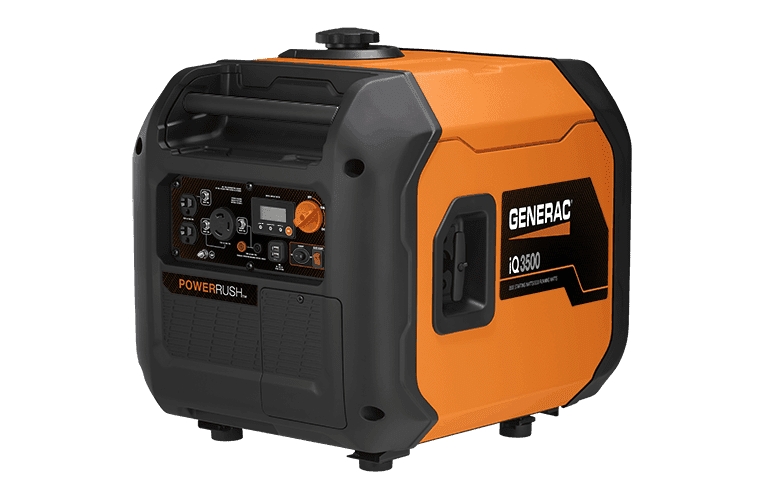 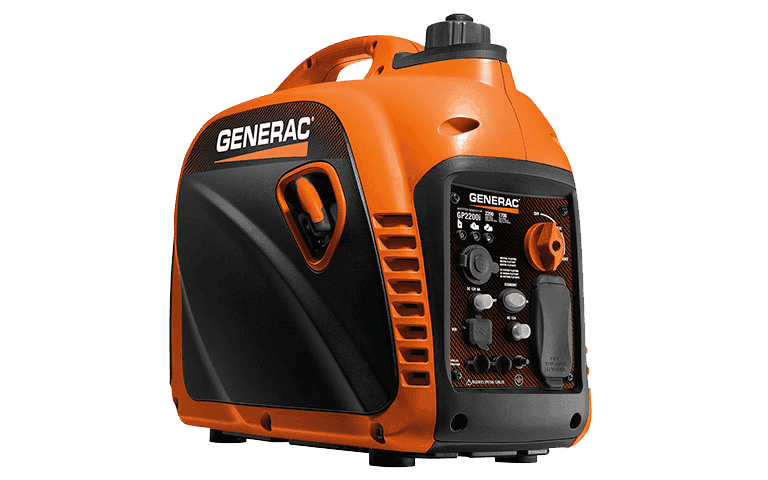 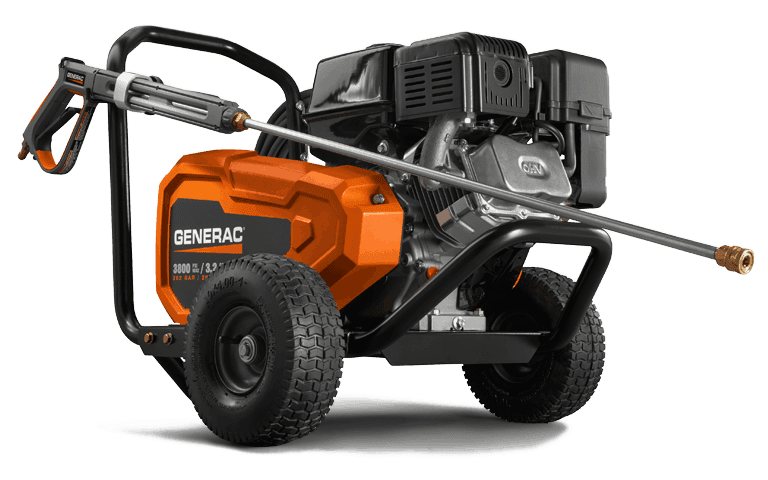 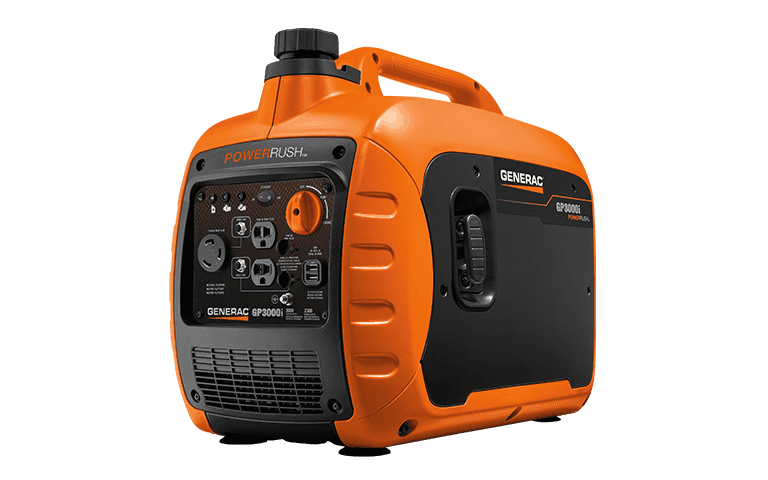 The professionals from Hale’s Electrical Service, Inc. have partnered with local well-known Residential and Commercial Electrical Contractors in the Central Virginia area to get you the Generac Commercial Generators needed to meet your power supply needs when the inconvenience and cost of a power outage hits you the hardest! 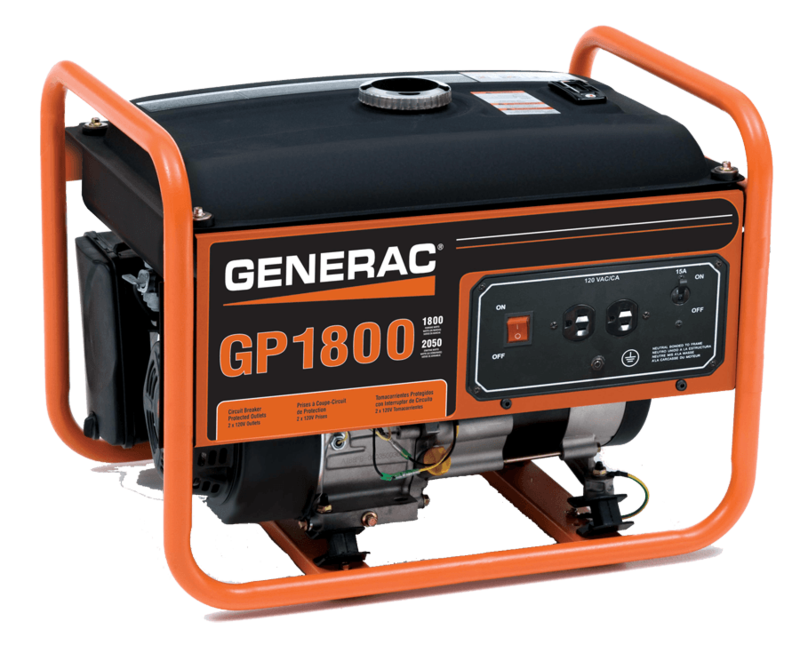 The Larger Residential & Commercial Standby Generators come ready to protect larger buildings. 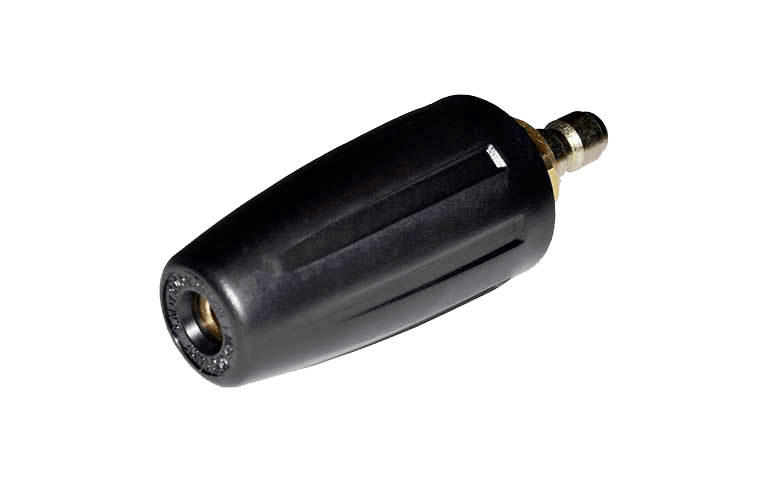 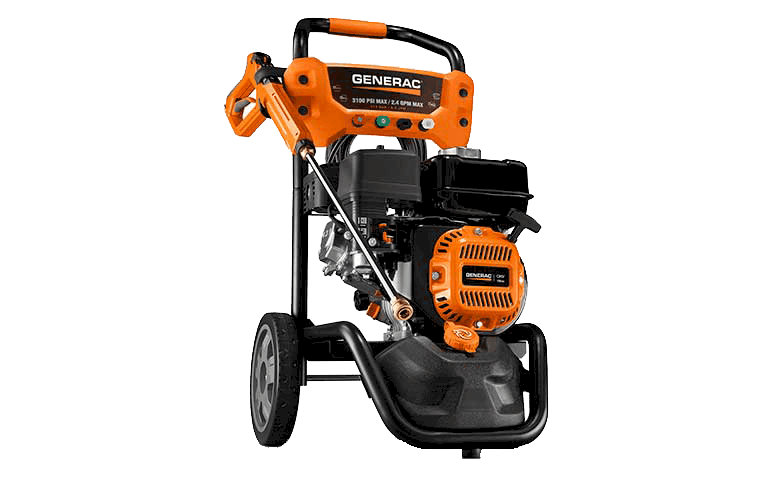 These units are equipped with liquid cooled engines to maximize performance and power. 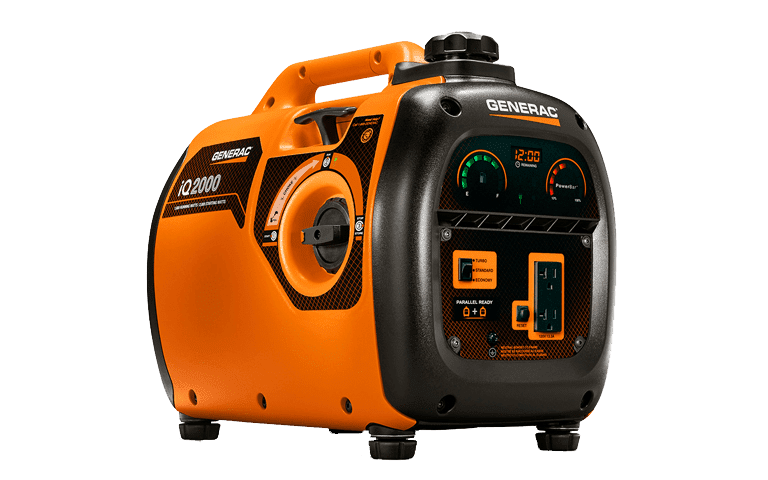 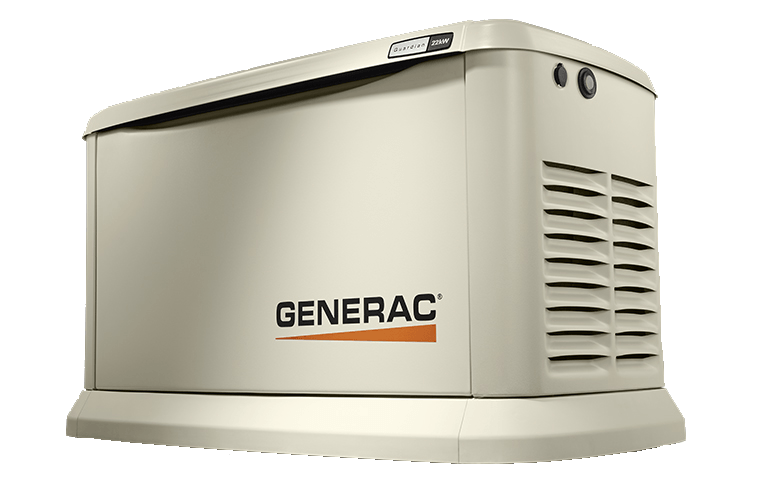 Have questions about the Generac Larger Residential and Commerical Standby Generator for our team of Generac Specialists? 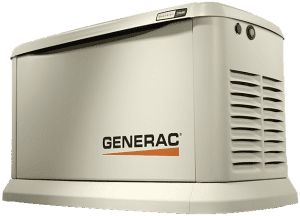 Call us to assist you in finding the right Generac Larger Residential and Commerical Standby Generator to power YOUR life! 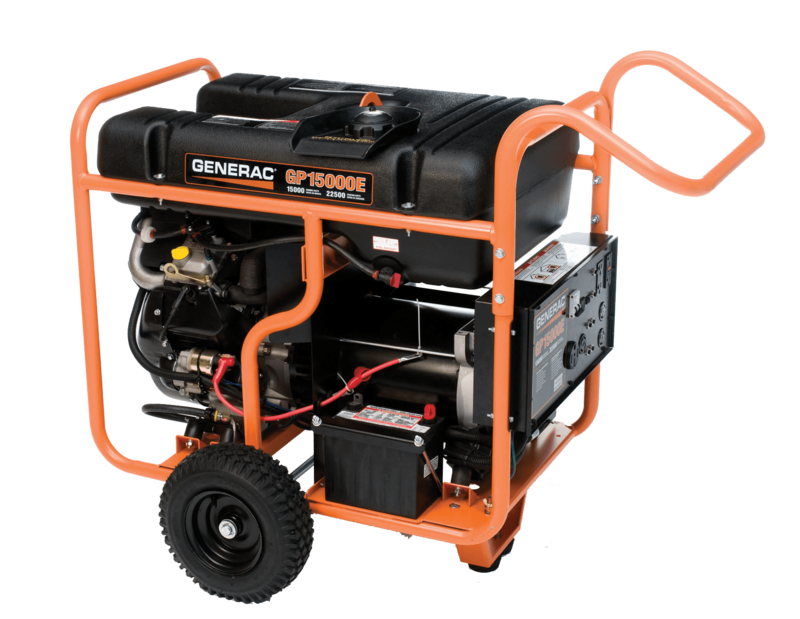 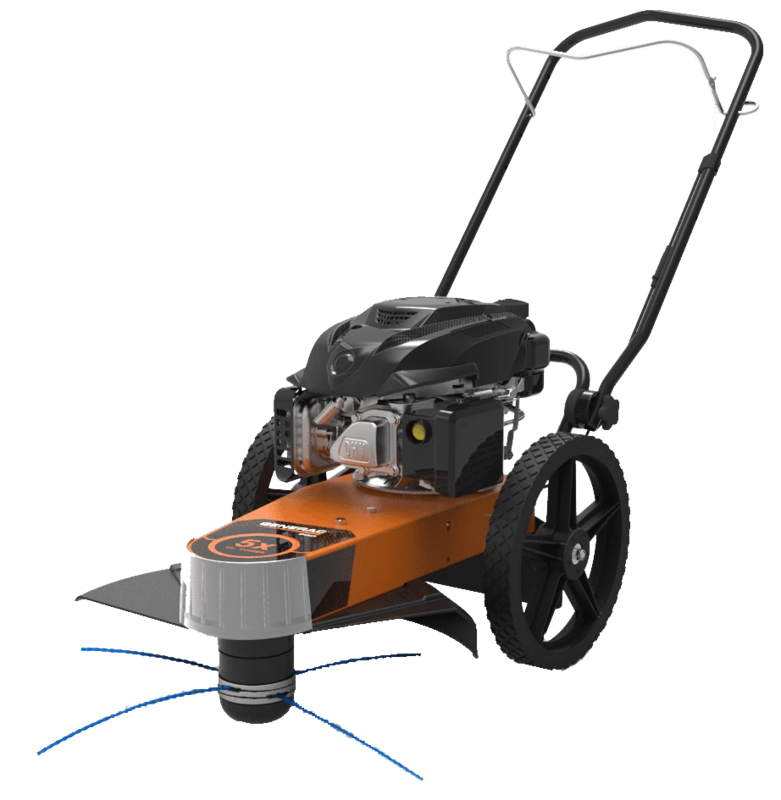 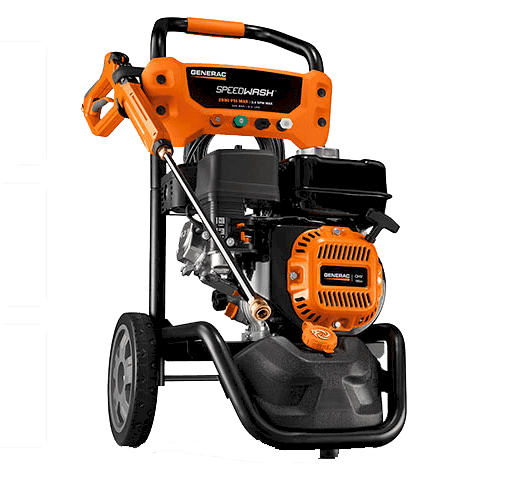 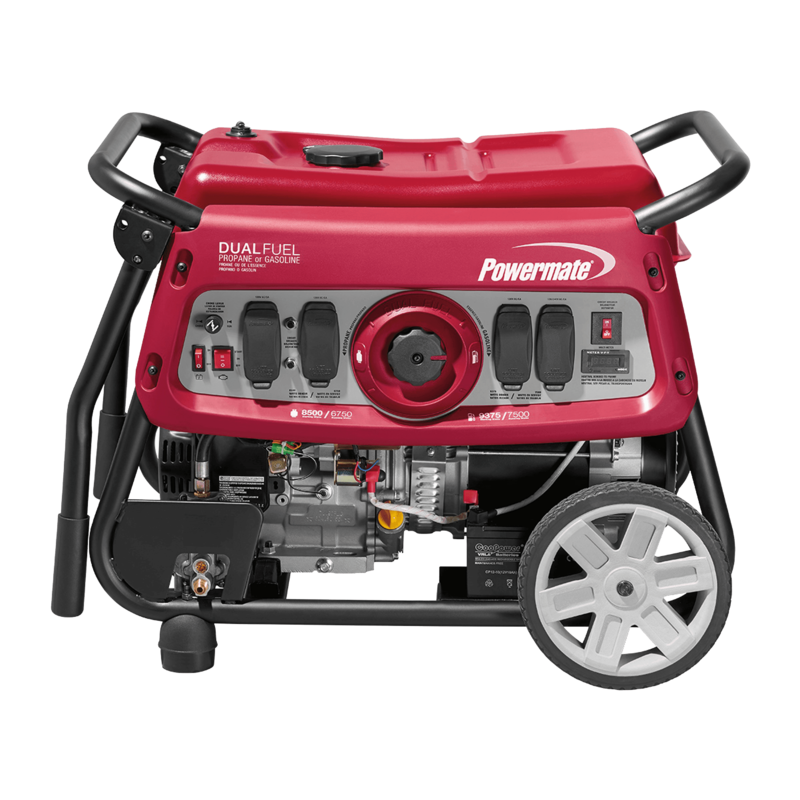 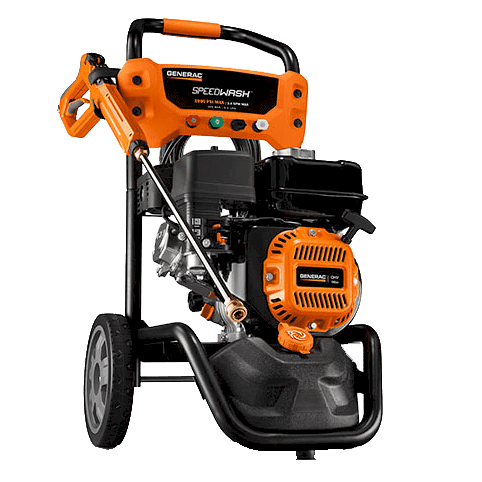 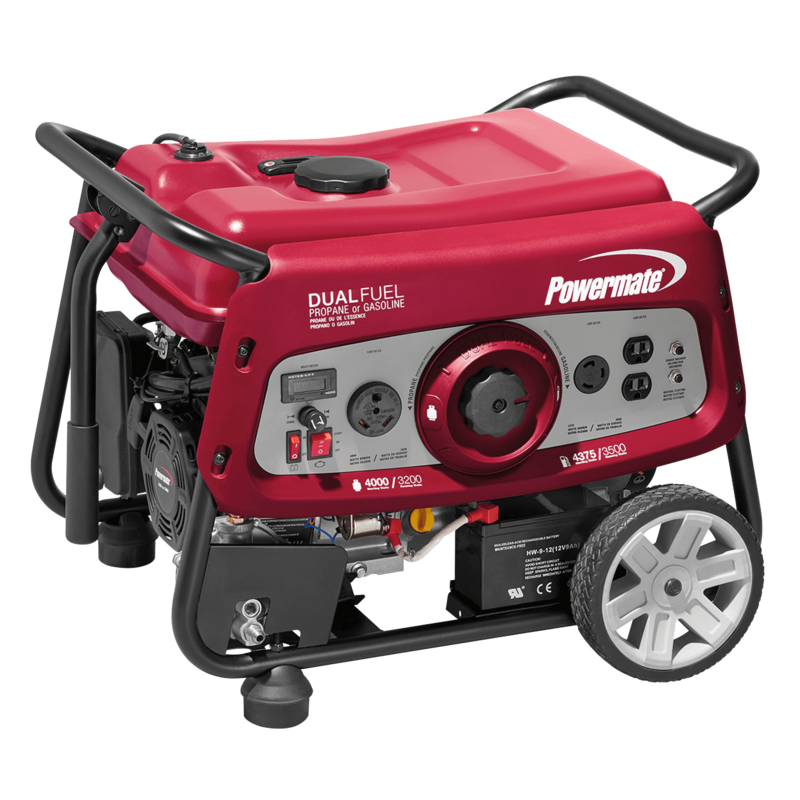 These generators often pay for themselves in one power outage, easily backing up a wide range of applications. 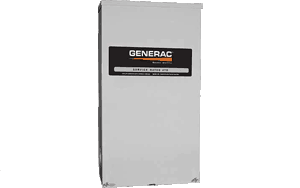 Backup your large home or business and everything in between. 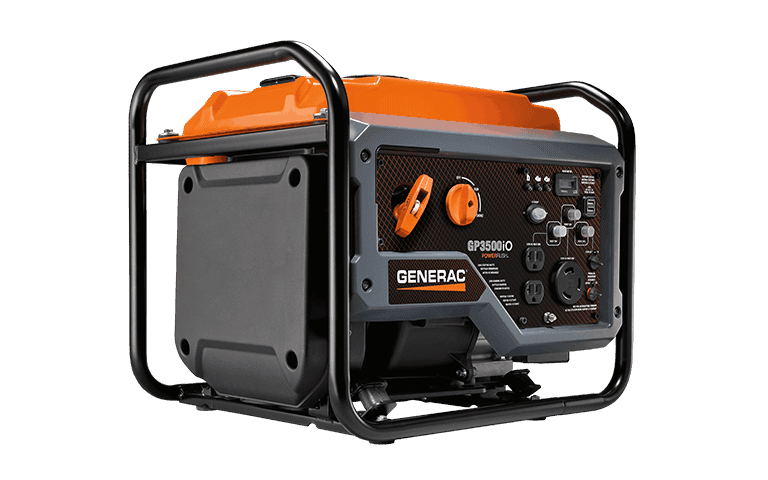 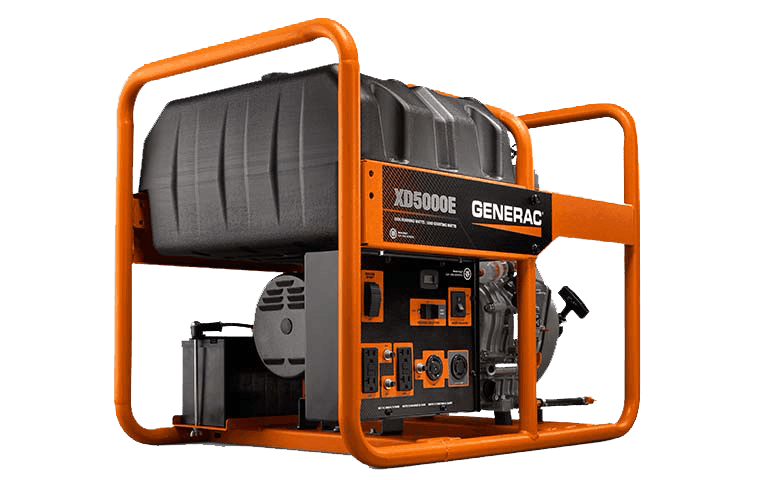 Maximize your backup power investment with a variety of additional tools that help you maintain your generator, make it easier to use, promote long life. 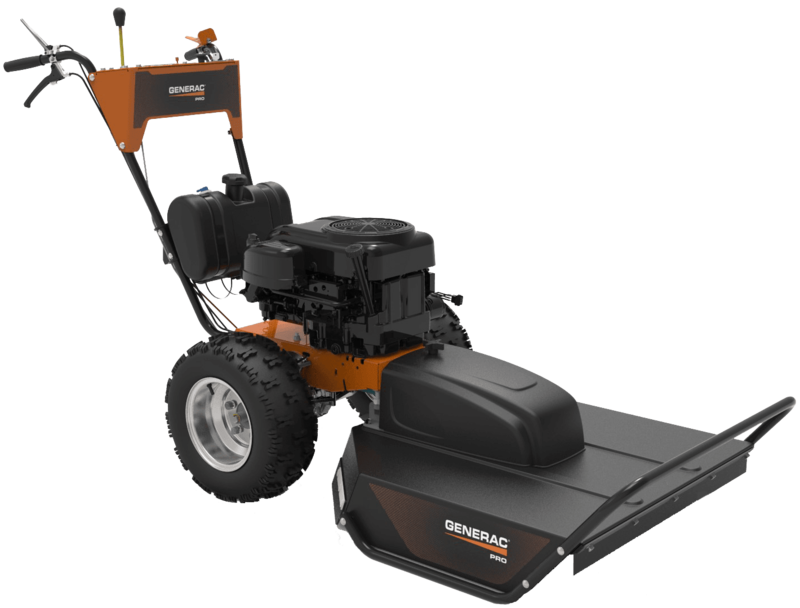 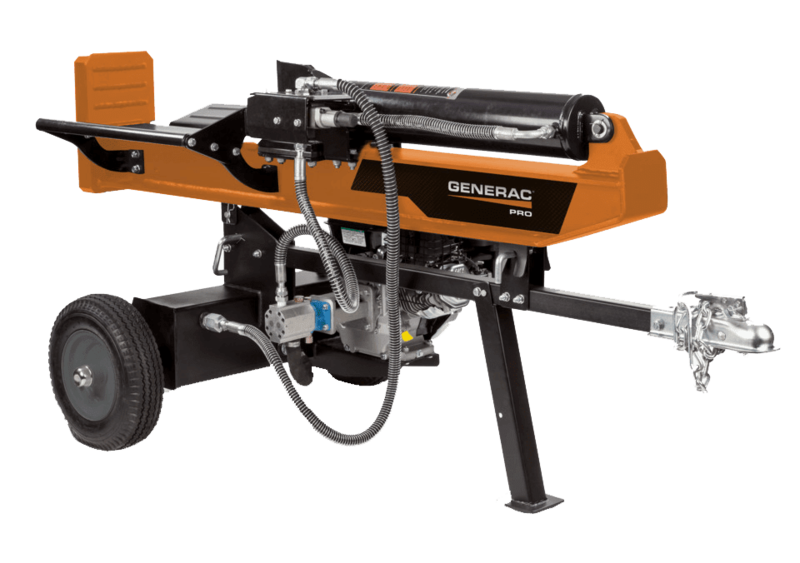 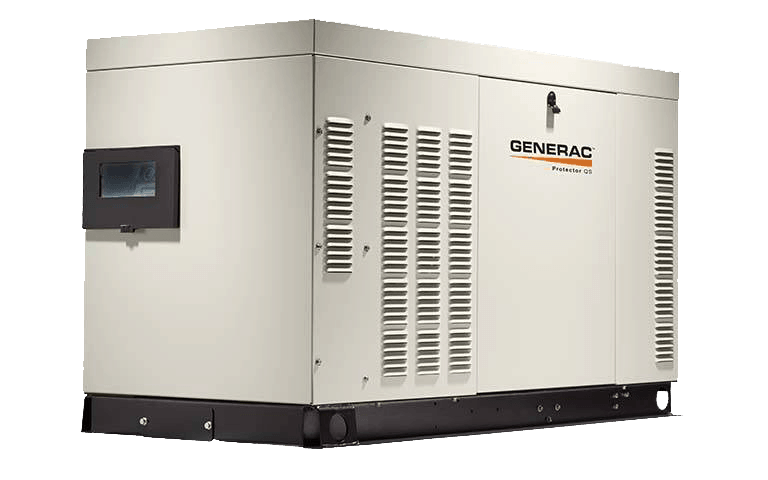 Although the generator creates the power, Generac’s transfer switch is really the core of your generator system. 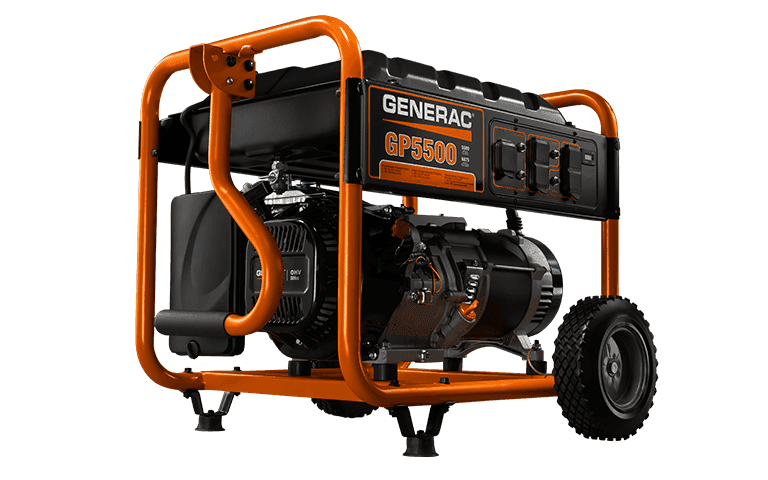 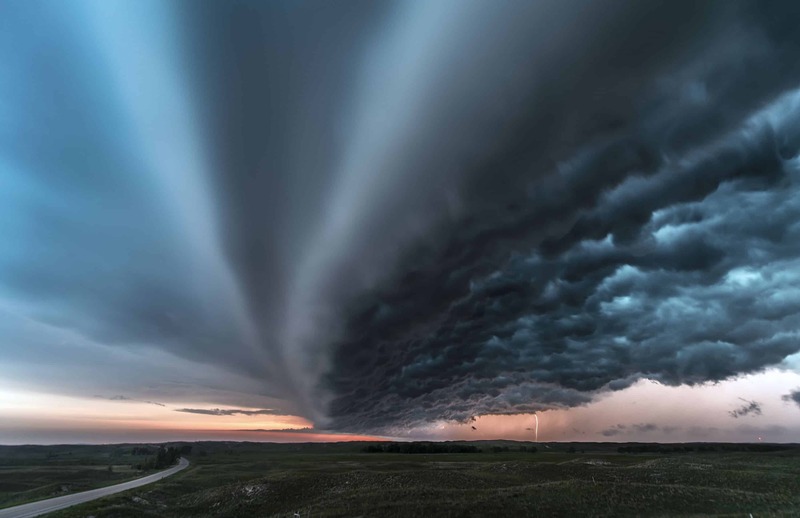 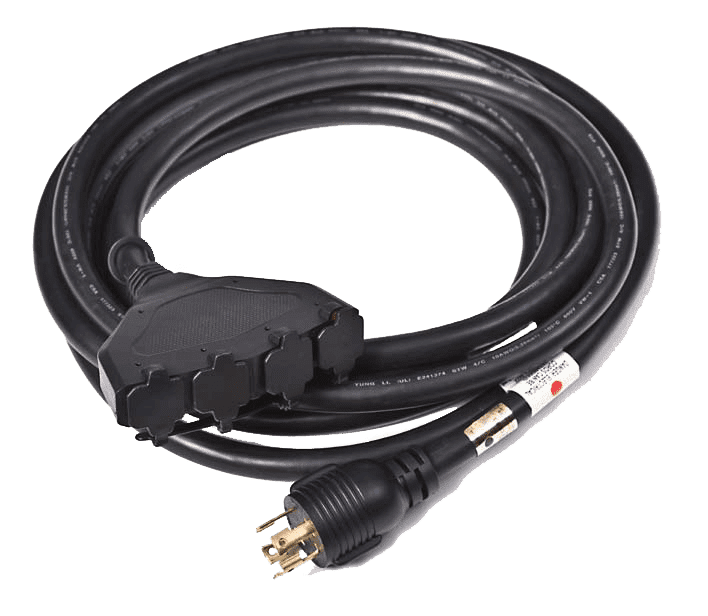 It constantly monitors incoming utility power and determines when a true power outage is occurring, switching from utility power to emergency generator power and back again when utility power returns.